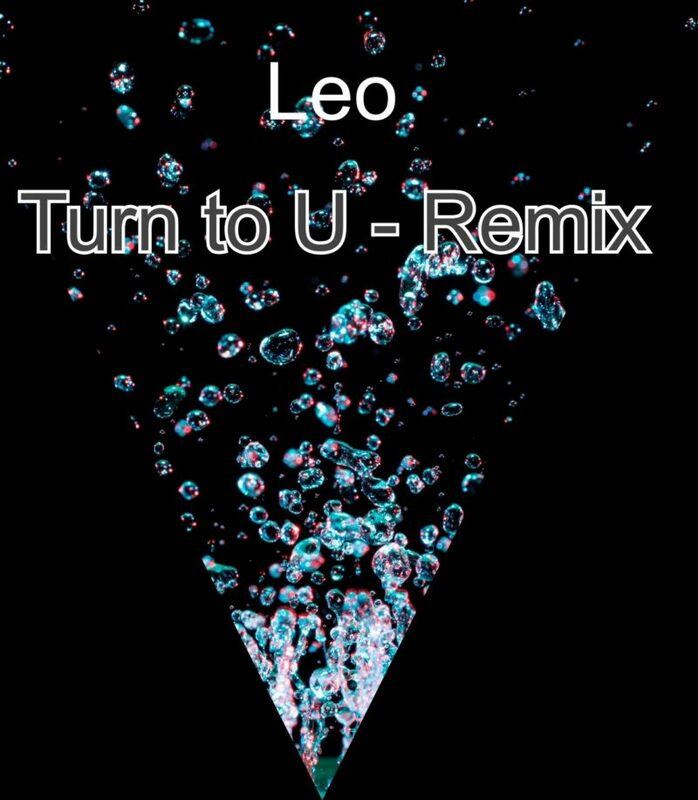 Leo is a multi- talented musical artist and producer from Norway has dropped his 4th single, “Turn to u – remix. Leo is into hiphop, r’n’b, dance, pop and writes his own music. Leo’s previous singles include Turn to You, Work It Out and Dance with You. 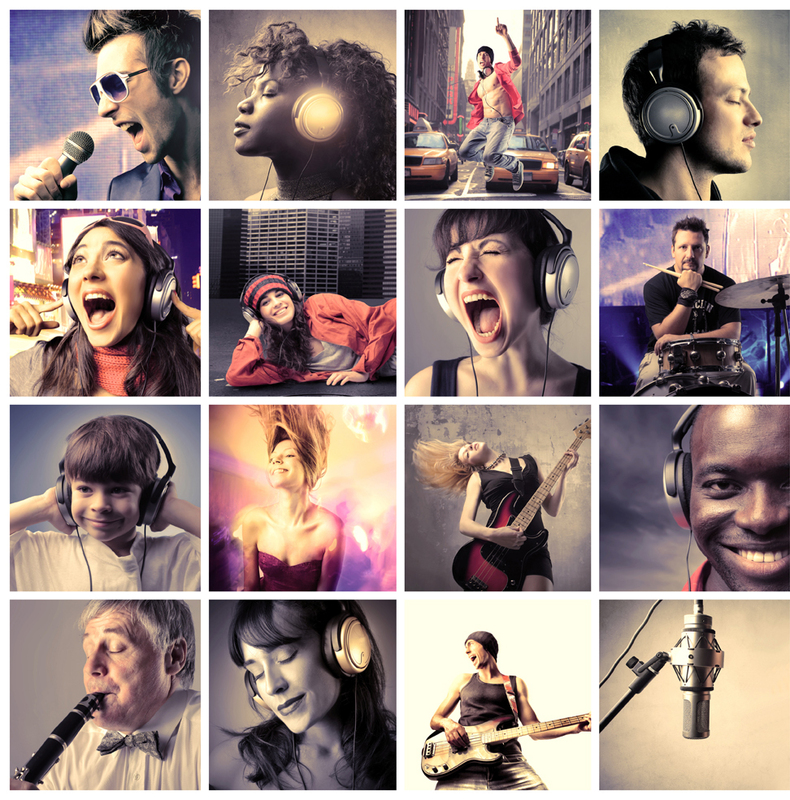 According to Leo, the songs offer listeners a unique presentation of sound, rhythm and exceptional melodies. His international fan base is growing as more USA fans are discovering his unique sound. “I discoverd Leo randomly on Spotify and now I’m hooked on his sound ”, Nick L. Philadelphia, PA.
Leo started showing interest in music at the of 12 and by the age of 18 he wrote and composed his very first song. He was in the studio by age 21 and made his first demo. Leo also studied music production for purpose of producing his own music. You can listen to all four songs for free on Spotify.com, all other digital stores and enjoy a special musical performance that provides in-depth emotional values. “I am honored to share my music and new song ‘Turn to u- Remix” with my fans”, I feel this is my best song to date and is “phenomenal” said Leo. Leo’s songs have attracted over 40,000 plays on Spotify, especially the Dance With You track that is currently enjoying more than 20,000 plays and the number is still growing. Fans can listen to his songs for free @ https://play.spotify.com/artist/4mrrWJCxXiFDDKNsT5NIxa. Watch the youtube video to “Turn to u – Remix” below.